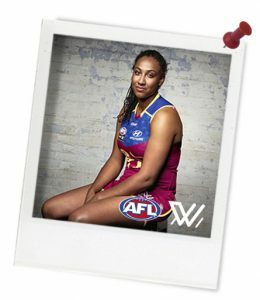 Quick summary: This lesson explores key themes showcased in the AFLW ‘Player Stories’ vlog-doc: ‘A New Hero – Sabrina Frederick-Traub’. 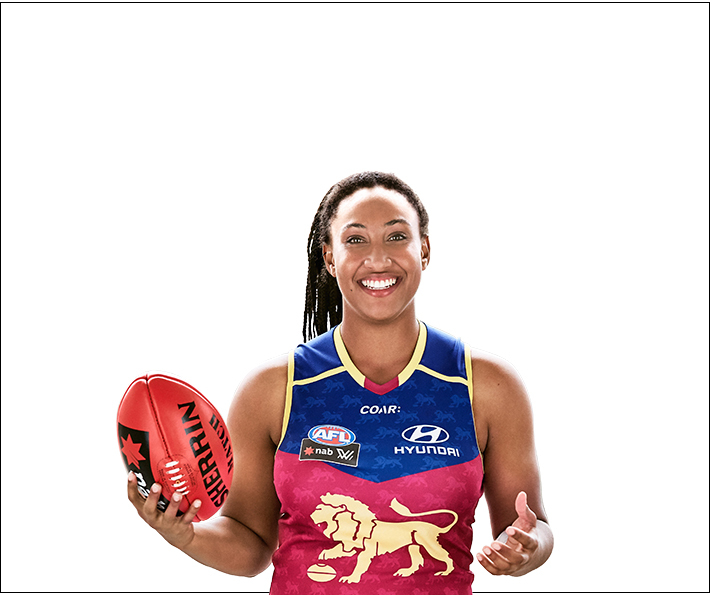 Students will tune in to the concept of equality by watching and reading about the experiences of dynamic AFLW player Sabrina Frederick-Traub. They will add to a class brainstorm about the concept of equality, then work in groups to dig deeper into the concept by completing the ‘Question Starter’ visible thinking routine. Working in groups, students will research more about equality online, then link what they have found to Sabrina’s and their own experience of equality. They will reflect on their learning by writing a short statement about their stance on the value of equality. 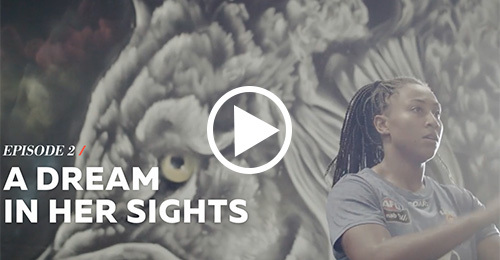 This lesson has been developed in conjunction with the AFLW in celebration of the advancement of women in sport and the promotion of equal opportunity for all people in all facets of life. Students understand the meaning of equality. Students learn about the complex relationship between equality and inequality. Students begin a conversation to build bridges towards equality. Syllabus outcomes: PDHPE 5.1, 5.3, 5.11, 5.13. Relevant parts of Year 9 & 10 HPE achievement standards: Students critically analyse contextual factors that influence identities, relationships, decisions and behaviours. They analyse the impact attitudes and beliefs about diversity have on community connection and wellbeing. They apply decision-making and problem-solving skills when taking action to enhance their own and others’ health, safety and wellbeing. General capabilities: Literacy, Critical and Creative Thinking, Personal and Social Capacity. 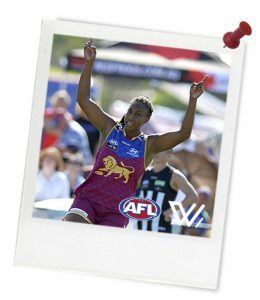 Unit of work: AFLW – HPE. Resources required: Student Worksheets – printed, one copy per student. Device capable of presenting a video to the class. Web-enabled device (at least 1 per 3-4 students). Question Starters handout. Keywords: AFLW, stereotype, equality, inequality, rights, human rights, fairness, equal opportunity. … explain the relationship between equality and inequality. … identify examples of equality and inequality. – Dr. Marjorie Snyder, the Senior Director of Research at the Women’s Sports Foundation. Thought Starter: Understanding equality and inequality is the key to positive change. 1. View 'A New Hero. Sabrina Frederick-Traub' Episode 2: 'A dream in her sights’ and read through the text associated with the clip. Note: You will need to scroll down the webpage to find Episode 2: 'A dream in her sights’ and associated text.